We are also very very happy to hear the news. Nowaday, many ladies have the increasing consciousness to the health. It is believed that what the ladies consider is not only choosing a beautiful umbrella, more importantly is to buy a real UV protection product to their delicate skin. 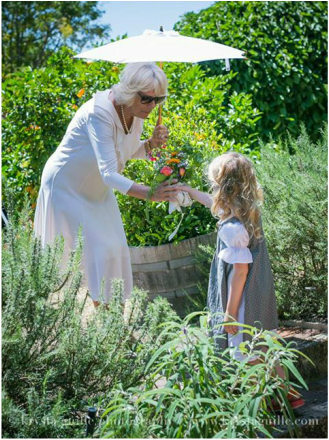 Duchess Parasol is to give women a stylish alternative to existing sun protection options. A white cotton canopy features the highest possible UPF rating, meaning it blocks over 98% of UV rays making it perfect for the hot weather. The design is also very sleek and modern. We very admired our customer’s mission, to change women’s perceptions about being sunsafe, by offering a stylish option. We would try all our best to support our partner and accomplish the mission together!